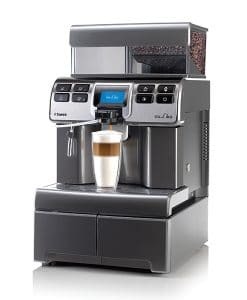 Saeco NextAge coffee machine features the latest technology breakthroughs in interface and brewing. It is aesthetically easy on the eyes and kinesthetically appealing to the touch. It reduces the amount of space taken up in your room through its efficient design. Further, you can easily upgrade functionality by adding additional modules as needed. Suitable for large spaces such as hotel lounges, bars, restaurants, waiting rooms, and airports. 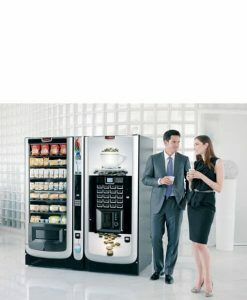 Saeco NextAge coffee machine features the latest technology breakthroughs in interface and brewing. It is aesthetically easy on the eyes and kinesthetically appealing to the touch. It reduces the amount of space taken up in your room through its efficient design. Further, you can easily upgrade functionality by adding additional modules as needed. The Nextage design enhances the beauty and elegance of every room that the unit is located in. 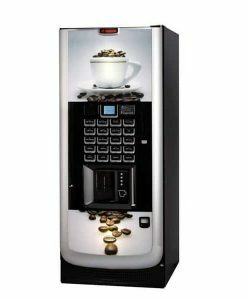 The Saeco Nextage has a touch screen that allows for easy selection of beverages for the coffee consumer. 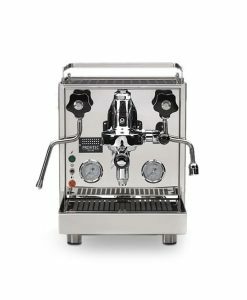 It is designed so that novice connoisseurs are able to brew a coffee of the same quality as a coffee professional. In addition, the machine provides communication back to the user through its iPad like screen. With the NextAge you are able to take advantage of different modules for your needs. 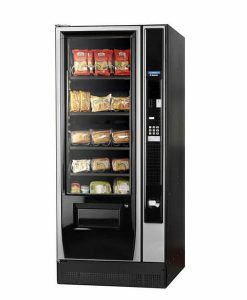 These modules extend the range of drinks available to include hot chocolate, milk beverages, and other choices. In addition, you can add a milk fridge and a cup warmer cabinet as needed. Modules include the Soluble Products Module, Cup Warmer Module, Milk Module and Payment Systems Module. The master module is the Coffee Module and the milk module has an independent temperature control. You can even install two Coffee Modules together, which function independently from one another. 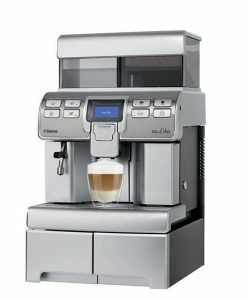 There is an electronic grinder and dispenser as part of the unit, which provides variable coffee dosing from 6 to 14 grams. This is completely controlled by an optical sensor that controls the amount of the dose. The brewing unit can manage the different sized doses perfectly due to the latest design and technology implementations. 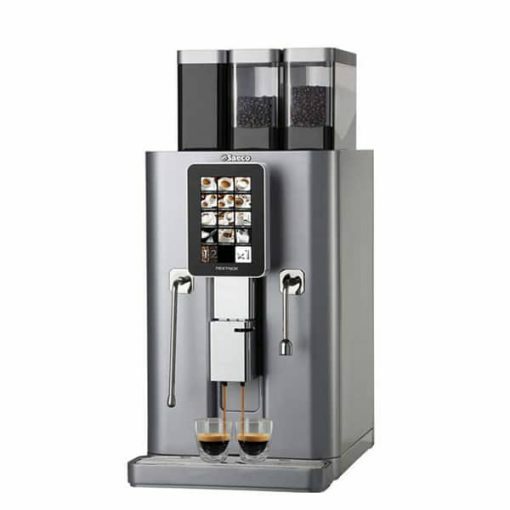 The Saeco Nextage office coffee machine is perfect for professional and hospitality use. It provides a variety of different drinks. It is guaranteed to produce up to 250 coffee cups a day, and is ideal for hotel lounges, bars, restaurants, waiting rooms, and airports. 7 inch display with 800 x 840 pixel resolution. 8 to 12 different beverages + 3 extra selections. Adjustable icons of 160 x 160 pixels. Easy accessibility to the components of the machine. Grinder that is detachable and removable. Water-washable brewing unit that eliminates need for chemical cleaners. Simultaneous production of 2 coffee cups. Simultaneous production of 2 cappuccino cups. Possibility to use ground coffee. Grinder with ceramic blades ø 64 mm . Calibration of ground coffee dose: 6 gr to 14 gr. Dimensions (W x H x D): 364 mm x 790 mm x 596 mm. Coffee boiler capacity: 600 cc. Steam boiler capacity: 1 L.
Number of coffee beans container: 2. Coffee beans container capacity: 1.3 kg each. Soluble products container capacity: 1.3 kg each.